I was tasked with doing some upgrades for a client in their Configuration Manager 2012 environment recently. 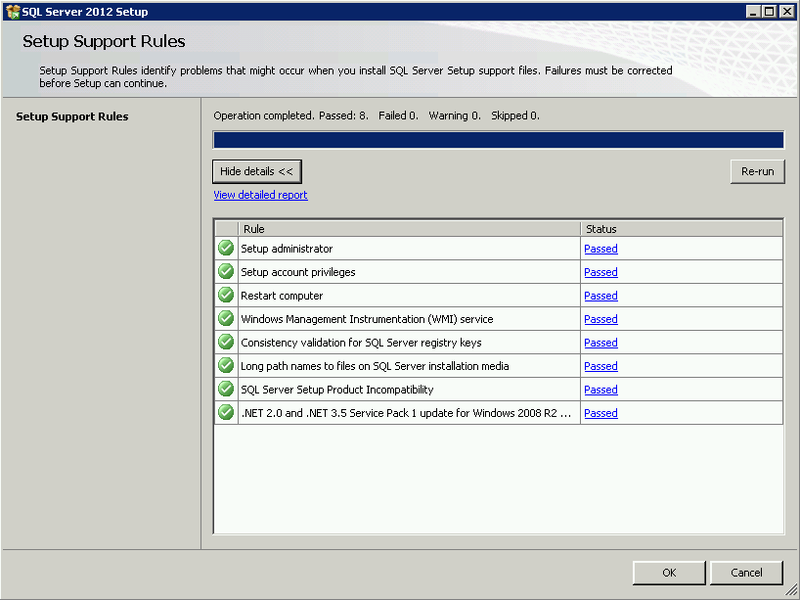 They wanted the SQL database on the back end upgraded to something more recent so SQL Server 2012 it is. So we confirmed we met all of the software prerequisites and began the upgrade. Setup Support Rules were happy. Look at all those green check marks! All of the features were auto-populated showing that they were already installed and supported. We confirmed we had adequate disk space, more little green check marks. Many more little green check marks. The Upgrade Rules were checked and many more little green check marks were displayed and now we’re ready to upgrade. The process begins, everything looks happy, the upgrade appears to be proceeding as planned and then this happened. Ouch, so much red it makes my eyes hurt. So we reviewed the logs, double-checked the prerequisites yet again, searched and researched to see if we could find out what was missing. No luck looking at entries in the log files so I did a quick search using “an error occurred for a dependency of the feature” and came across this which pointed to an already installed SQL Server 2012 component, the Microsoft SQL Server 2012 Native Client. It may have been installed as part of the SQL Server 2012 Upgrade Advisor which seems odd but I was a bit surprised that the rule checks didn’t flag the item when all the little green checks came up. All’s well that ends well. We removed the native client, reran the installation process and SQL Server 2008 R2 was successfully upgraded to SQL Server 2012. This entry was posted in Config Manager and tagged Microsoft, SQL on Jun 5, 2015 by Mitch. Have you had enough yet? How about some Right Click Tools? How about some more Right Click Tools? These are cool additions for the Configuration Manager console but consider this before you install them in their default state. Do you want to provide the full set of tools to anyone who has access to the Configuration Manager console? Maybe, maybe not. These are powerful tool sets but in most cases probably go beyond what you would ever need. Fortunately, you can edit the underlying structure of the tool sets to remove the dangerous parts, no need to be running around with scissors, and still have some useful bits. For example, as Jörgen Nilsson and Stefan Schörling brought up during their demo at TechEd do you really need to be providing a way to shutdown full collections in one fell swoop? Probably not. So what you might like to do is edit the underlying xml files to remove some of the potentially career impacting functionality of the right click tools so malicious or accidental actions like shutting down collections, rebooting collections, or uninstalling agents just aren’t there to happen. In the sub-folders of the Configuration Manager console installation there are folders that correspond to the GUIDs which represent locations in the console. Under these foldrs are xml files that can be changed to fit your requirements. There’s a lot more out there to see, what I’ve posted is just a toe in the ocean of what people in the Configuration Manager community have created to make life easier for those of us lucky enough to be working in this field. There’s also a nice wiki page available as well that lists all of the goodies. 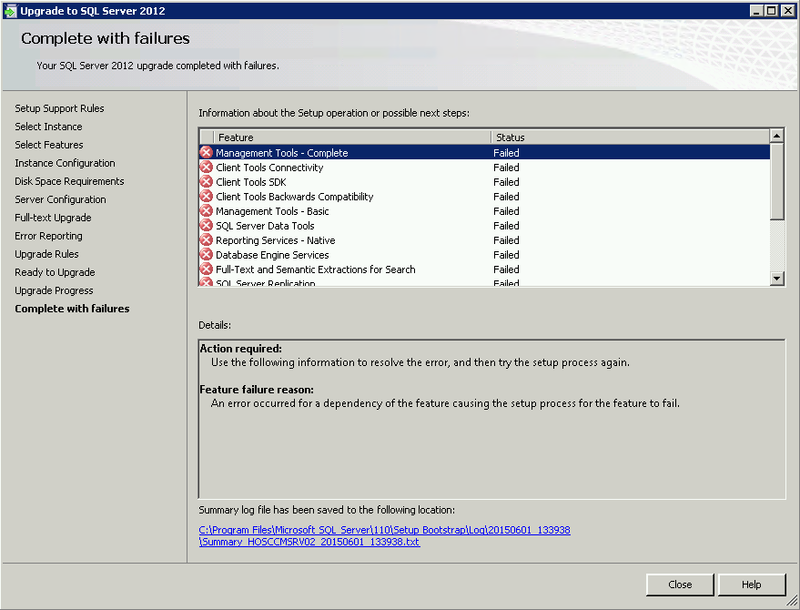 This entry was posted in Config Manager, TechEd, Tools on Nov 23, 2014 by Mitch. It’s time to deploy some applications. How should we accomplish this? Well, thanks to Seán Lillis and Dan Cunningham and their PowerShell App Deployment Toolkit you’ve now got a slick, efficient way to deploy your apps and hand some control back to the client. Basically, what this does is provide an interface and PowerShell template to allow a PowerShell noob like me to whip up applications following standardized and consistent procedures that have a common look and feel. The client can be presented with dialog boxes and popup balloons providing information or prompting for interaction to smooth the installation of the apps. Clients are as different as we are, some like to point and click while others just want it installed and will be “confused” if presented with a dialog box asking them what to do. You get to decide how much or how little the client will see with this toolkit. And it works with both SCCM 2007 and Configuration Manager 2012. How cool is that?! The SCCM 2012 Application Importer is another tool I’ve never seen before. This is cool beans as well. This tool will help you import the .MSI file, create the deployment type, choose the distribution group to deploy to, create the deployment, create a new distribution group if you need/want one, and create a new AD group if you need/want one. Quite nice. The nice thing about these tools is they help you create consistency. It keeps things tidy and understandable in your Configuration Manager environment and that makes things easier to manage. Who here likes to create documentation? I used to hate it. I’ve grown to enjoy creating documents that are clear and understandable and help the intended audience complete the procedure or receive the message being sent. This tool, created by David O’Brien, is like mana from the gawds. This tool does an inventory of your Configuration Manager environment and presents you with a nicely packaged document ready for some light bedtime reading or for presentation to your manager to show him/her what you’ve been up to all day. I don’t know if I have a favourite tool but this is pretty close. I think that’s enough for today, soak it in and enjoy the goodness! This entry was posted in Config Manager, Tools and tagged Education on Nov 10, 2014 by Mitch. One of my favourite sessions at TechEd Europe 2014 was presented by Jörgen Nilsson and Stefan Schörling. You can see the entire presentation here. Today I’m going to comment on a few of the tools they spoke of that I find particularly useful. All of the tools they presented are worth closer examination because they’re all just, well, brilliant. The first stand out is a tool of brilliance created by a guy named Johan Arwidmark called the Hydration Kit for Configuration Manager 2012 R2. This is pure genius. Using this tool you can whip up a test environment quickly and easily. After you download the software you prep the environment by installing the ADK and MDT, set up the necessary directory structure, unpack the Hydration Kit, distribute the downloaded files to the appropriate folders, and create a couple of VMs. Then you’re off to the races. Microsoft has something similar called the PowerShell Deployment Toolkit for System Center but I lean towards the Hydration Kit. I have my own test environment setup and can’t tell you the number of times it has saved my bacon in doing something in the sandbox before having to execute the task in “real life”. 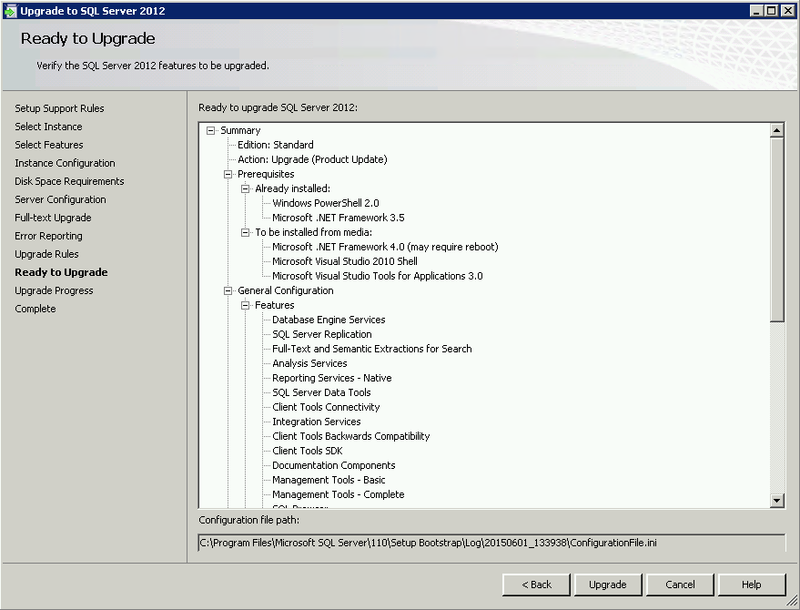 The next item is a tool called the Configuration Manager 2012 R2 Prerequisites Installation Tool. This bad boy does as advertised and checks to make sure everything is good to go and simplifies the installation of the many components to make your Configuration Manager 2012 R2 world go. This is one of the creations of Nickolaj Andersen. I’m a big fan of BranchCache. Why not take advantage of the bevy of client machines to help do some of the heavy lifting when it comes to distribution of files? BranchCache for OSD Toolkit made by a company called 2Pint Software, and FREE, helps to do just that by offloading the task of grabbing the necessary files for OSD (WinPE, Task Sequences, etc) from local client machines instead of from the Configuration Manager infrastructure directly. I love this stuff! That’s it for now. I’ll have a part two for you in a couple of days. In the mean time, go check out this good stuff, if you haven’t already. I can tell you I’ve been working with Configuration Manager for a few years now and there were more than a few surprises in the presentation at TechEd Europe. So much goodness! This entry was posted in Config Manager, Tools on Nov 9, 2014 by Mitch.